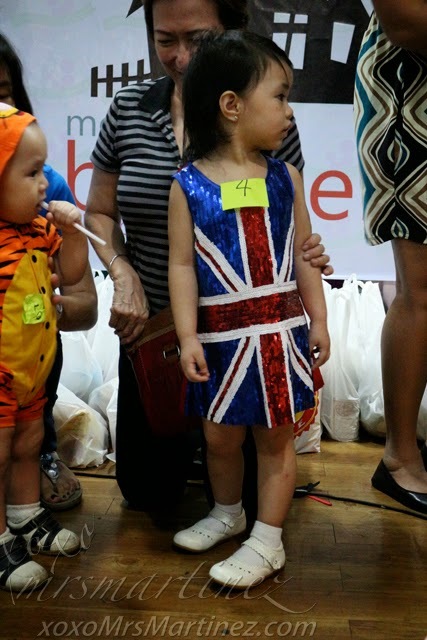 Finally, this really cute, sequined British Flag aka Union Jack dress fits my little girl. I bought it late last year at Elle inside SM Megamall. I can't think of a better costume for her first-ever Halloween Trick or Treat party than this flashy dress hahaha Kung meron ngang para sa size ko, binili ko na din maski ginto ang presyo hahaha She didn't win in her category pero okay lang because the other kids' costume were all so cute too. Better luck next time! 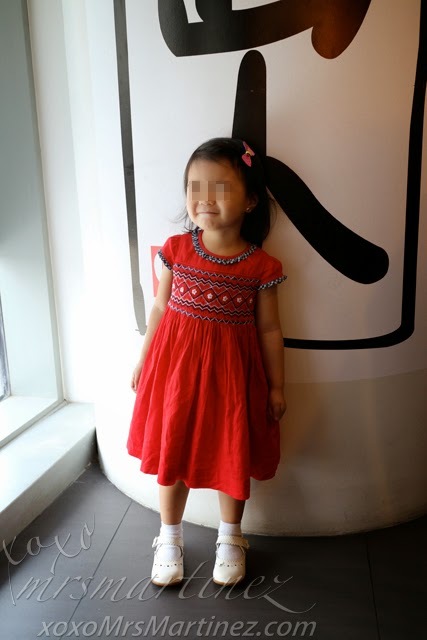 I think she can still wear this dress as blouse and pair it with leggings until 3 or 4 years old. It's too expensive to retire it na basta nalang! Kelangan sulitin, di ba tama naman, mga mommies?! 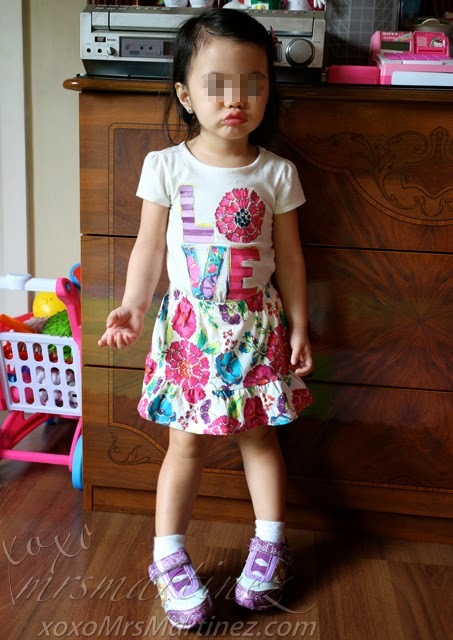 This set of floral tee and skort was bought in Children's Place while we were in Toronto, Canada. Almost all the clothes we bought there now fits her perfectly. My little #DragonPrincessB is growing up too fast!!! She wore this Periwinkle Smocked Dress on her daddy's birthday last Sunday. I bought this dress on sale. I always wait for Periwinkle dresses to go on sale. It's very expensive if you buy it at a regular price. I am so happy that my daughter loves the camera as much as I do! She would readily pose and asked to be photographed... the makings of a baby model!